Good businesses genuinely care about each and every interaction that they have with their business partners, associates, and customers. Regardless of who answers the phones, the message should be delivered clearly and concisely. These phone lines serve as another entryway into the business, so it’s important that each and every call is answered in a professional and timely manner. 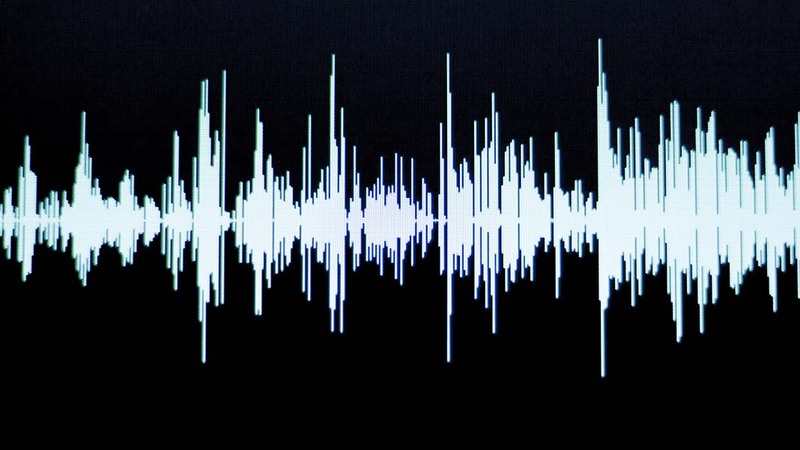 Call quality can make all the difference when it comes to growing or losing a business; this is why call recording can be vital to a company’s continued success. It enables business owners to review calls and ensure that their message, attitude, and service are presented appropriately to customers and business partners. However, this ability comes with an equally important responsibility: compliance with ethical call recording regulations. The number and scope of requirements and regulations that businesses face today are increasing, along with the costs of ensuring that they are all adhered to. While compliance costs can be significant, the legal—not to mention public-image—risks associated with call recording non-compliance can be much higher. The contact center industry has been involved in compliance management for several years by recording agents’ phone conversations with customers as well as monitoring agent performance. Shifting from partial call recording for quality control purposes to full recording for compliance management, especially in business outside the financial and investment industries as they pay more attention to compliance requirements and regulations. Raising the retention duration for captured interactions beyond minimum requirements—in certain cases, retaining recorders forever in case of potential regulatory charges in the future. Capturing the complete scope of interactions with voice recording to make sure that the information that customers receive is accurate and matches what the agent enters into the system. It is natural for some callers to question the rationale behind call recording; their usual concerns include who is listening to the recordings, what they’re being used for, and whether the content of the conversation is safe and secure. In many states, recording a phone call is legal as long as there is consent from at least one person in the conversation. The same applies to businesses in Texas, although the safest way to legally record a phone call is to ask the other person directly for consent to record. Violation of these federal and state laws entail stiff penalties, so strict compliance is critical. Call recordings are utilized as proof that a customer indeed ordered or signed up for a service. People often order products or services over the phone, and without the recorded phone call, they can claim that the services were not delivered. Call recording can be considered a verbal agreement once a customer agrees to the terms and conditions and provides their payment information. A well-established phone system provider can ensure companies that their phone recordings are managed, maintained, and stored securely for as long as businesses need them.